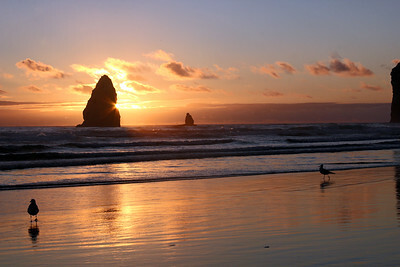 A beautiful sunset with the waves rolling in on the Oregon Coast. 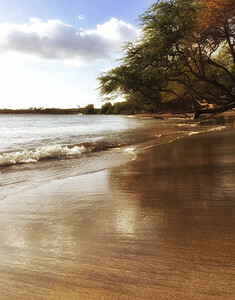 I used a neutral density filter and long exposure with a tripod to create the softness of the water. I like the dark reflections of the monoliths on the shoreline and how the shadow of the seagull mimics the shape of the one in the distance. 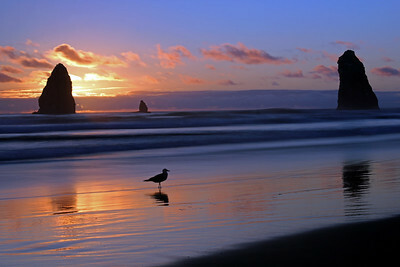 Luckily the seagull cooperated and stayed in place. It all came together so magically. 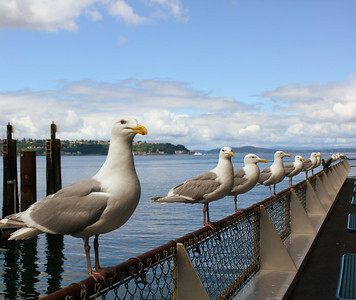 Outside a restaurant in Seattle, these seagulls are eagerly awaiting a french fry to be tossed in the air. 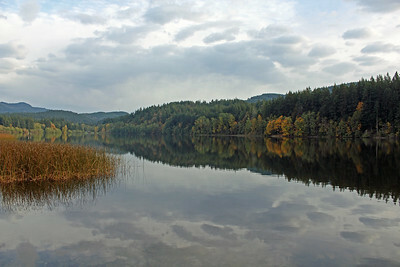 There is a sense of tranquility when the water is flat reflecting the clouds and the autumn colors....peaceful and heavenly. 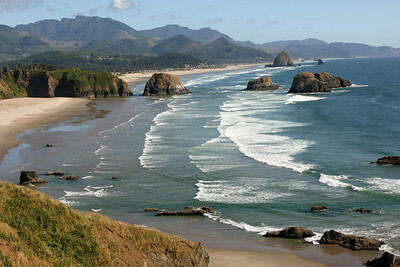 Looking over a bluff at Ecola State Park as the waves roll in on the Oregon coast. 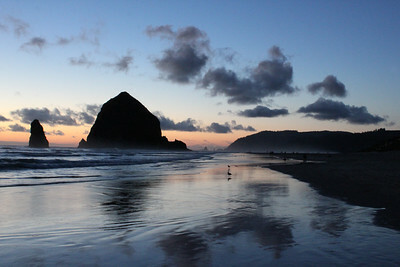 s night approaches, the surf reflects the clouds slowly moving across the sky. 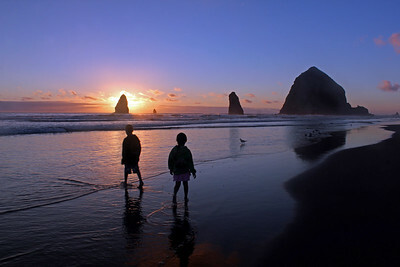 A summer night on the ocean where children delight in the wonder of nature....heavenly. This was a tricky shot...combining both low light and the action of children. I saw the children in the distance and I walked towards them hoping to add a nice layer to the landscape scene. The boy was dragging his feet as the parents called them to collect their belongings. I was watching memories being created. 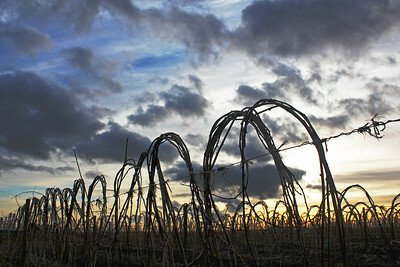 Vines wrapped and twisted over a wire fence as the sun sets. 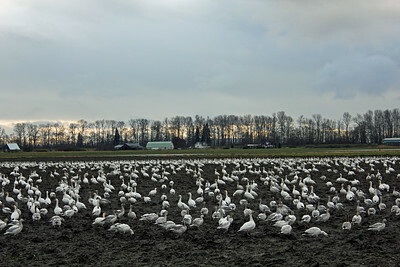 I sat for many hours watching the snow geese accumulate in the field. They took their time foraging for food, squawking and digging in the earth. Spontaneously they took flight...a mass of wings and noise as they exploded into motion in front of me. It was worth the wait. 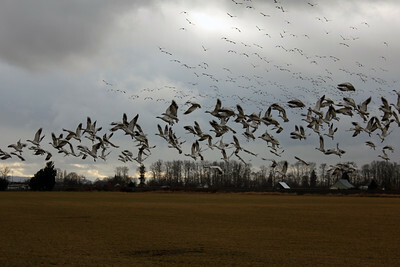 After the snow geese flew away, I got in my car and followed them to a muddy field. I like the layers of dirt, white geese, trees and sky. 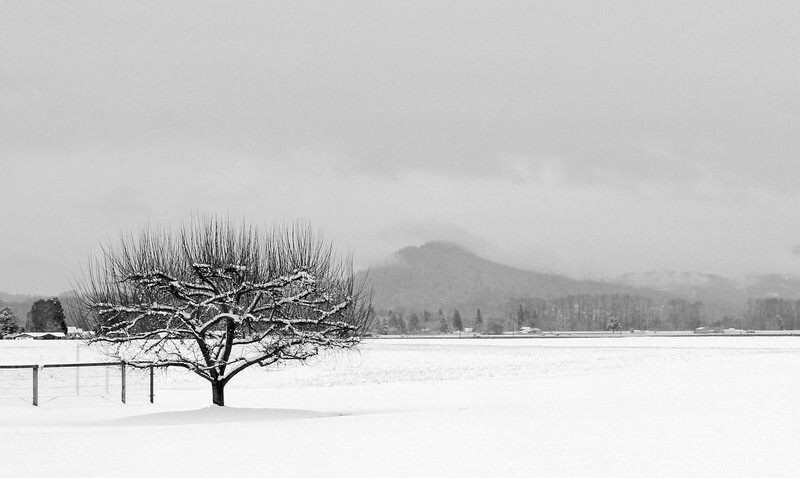 A winter's day spent in nature. 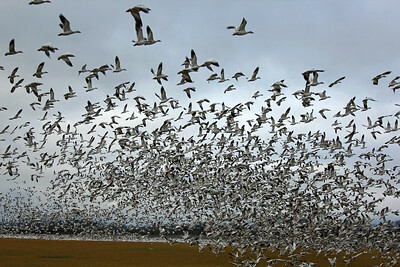 I went looking for snow geese and was not disappointed. I could hear them before I could see them. I watched as they flew towards me as they landed in a field. It wasn't too long before others joined them. 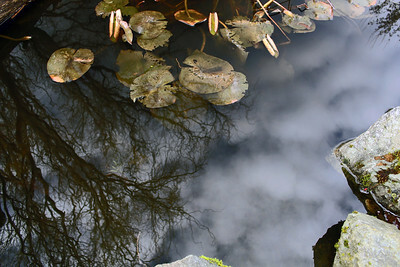 A pond reflects the sky and tree as the lily pads rest on the image above. 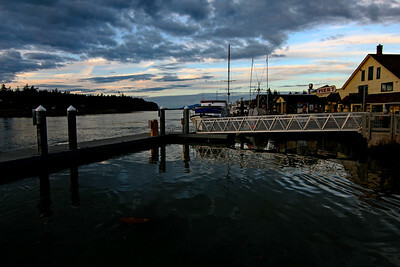 Looking down the Swinomish Channel after sunset, on a beautiful autumn day. Washington Pass and Rainy Pass are two mountain passes on State Route 20 in the North Cascades mountains of Washington State. The pass closes in the winter months due to extreme snow fall. 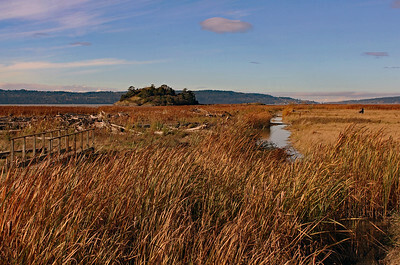 The park shelters grizzly bears and gray wolves, plus more than 200 bird species. 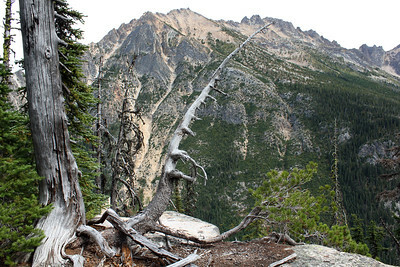 The Pacific Crest Trail, stretching from Mexico to Canada, passes through the area. It is a wonderful place to explore jagged peaks crowned by more than 300 glaciers. 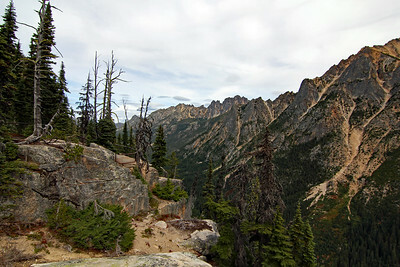 The Washington Pass Overlook trail offers beautiful views of Cutthroat Peak, Early Winters Spires, and Liberty Bell Mountain. 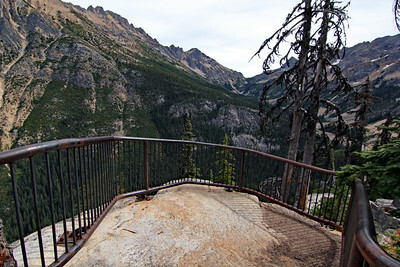 This section of the trail is built on a huge rock which juts out over the gorge. To stand overlooking the mountain wilderness is magical. 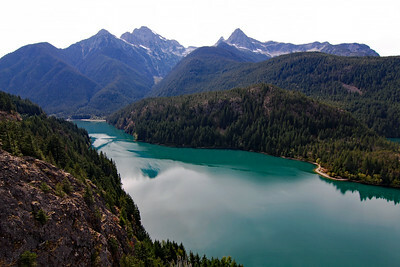 Created by Diablo Dam, the lake is located between Ross Lake and Gorge Lake on the Skagit River at an elevation of 1,201 feet (366 m) above sea level. 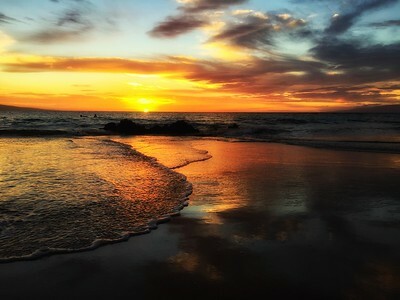 On this cold December day....remembering my night in Maui and the beautiful sunset. 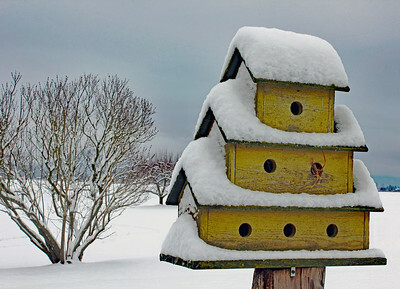 I think the birds have travel south for the winter...they will be back soon. 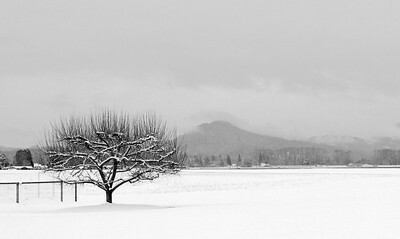 Shades of grey and white. 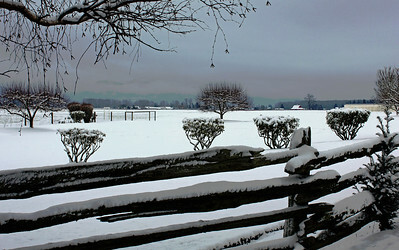 A winter's day where I live. 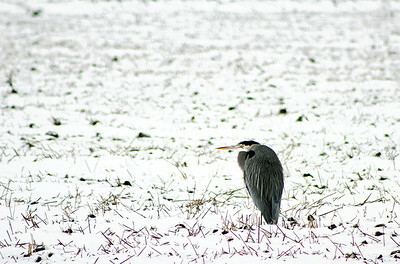 A snow covered farm field is the perfect resting ground for this stately heron as it scans the horizon for prey. The La Nina season has not disappointed.